Cameras built into mobile phones first encroached on the territory of standalone digital cameras in the early 2000s but it would be many years before they were considered a threat. These days, it's next to impossible to find a smartphone without a camera. While one could argue that convenience alone trumps all other aspects, smartphone cameras can't yet compare to the quality afforded by a respectable standalone digital camera – especially a DSLR or mirrorless camera. But what if you aren't that into photography, would rather not fool with swapping lenses or simply want a great camera without all the bulk? Nokia's latest line of point-and-shoot digital cameras may be just what you're after. The new DL series is comprised of three compact fixed-lens cameras that cover the most common focal ranges. The DL18-50, DL24-85 and DL24-500 feature wide, mid-range and super telephoto zoom ranges of 18-50mm, 24-85mm and 24-500mm, respectively, and all utilize Nikon's 20.8-megapixel 1-inch "CX" BSI CMOS sensor (the same one found in the Nikon 1 series) mated to an Expeed 6A image processor. The DL18-50 and the DL24-85 both feature a variable f/1.8-2.8 aperture and four stops of stabilization while the DL24-500 offers a variable f/2.8-5.6 aperture and five stops of stabilization. As you'd expect, the DL18-50 and DL24-85 are pocketable; the DL24-500, not so much. Each model offers RAW image capture and 20fps continuous shooting as well as 4K video recording at up to 30fps and slow-motion capture at 120fps (1080p) and 240fps (720p). 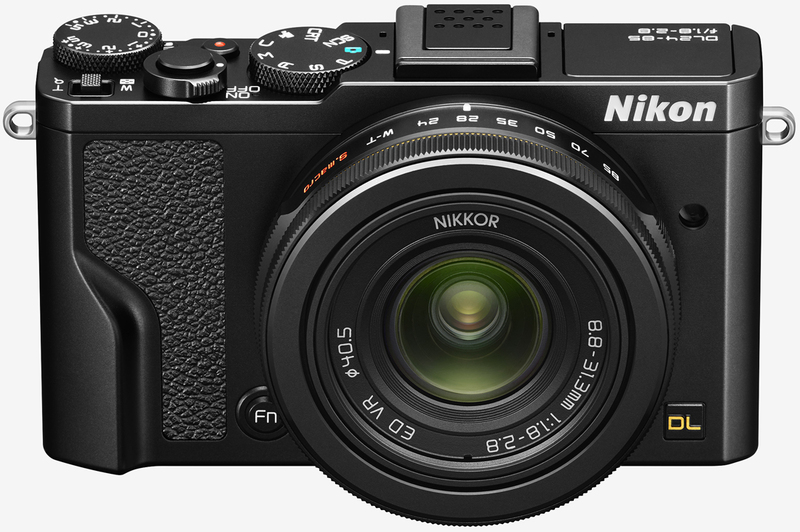 All three cameras also utilize Nikon's BridgeSnap system which leans on both Wi-Fi and Bluetooth to speed up wireless transfers. Hot shoes can be found on all three models. 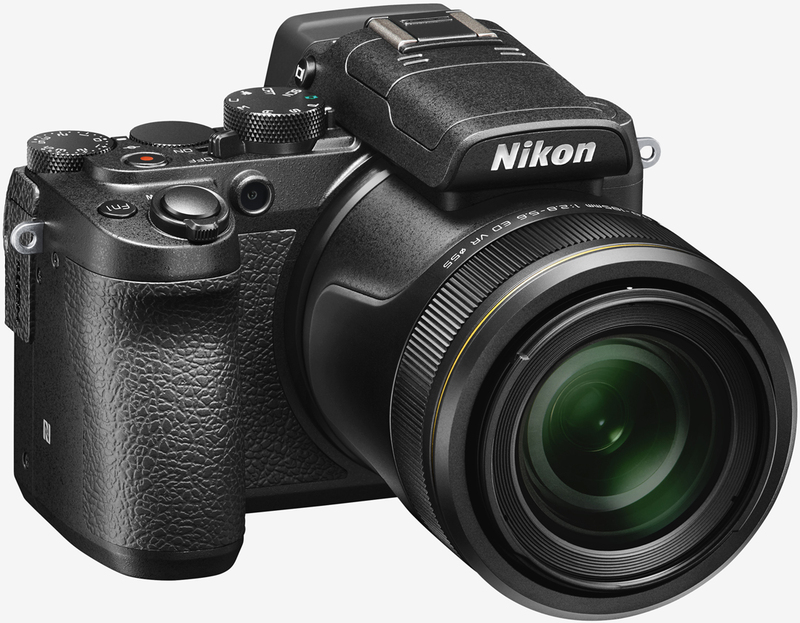 Nikon says the DL18-50 will ship this summer priced at $849.95 while the DL24-85 will set you back $649.95. The superzoom DL24-500, meanwhile, will command $999.95 when it arrives this summer. Personally, I'd opt for something in the mirrorless category that affords the added flexibility of an interchangeable lens camera but as cameras like the Sony RX100 III have demonstrated, the market for fixed-lens point-and-shoots still very much exists. Nice, their stock jumped 1.67%. I still prefer removable lenses as I have bags full of them. Nice, I bought a used Sigma DP2 last week. While I love my Canon 40D I'm just too lazy to bring it most of the time. It's kind of strange how it's taken so long for the big brands to tap into this market? It's very nice. No matter how good smartphone cameras have become, nothing beats a proper dedicated camera. Still waiting on them to release an APS-C mirrorless offering, or even full frame. Even Canon has dipped its toe in with the Canon M series, even if they haven't been that great. Come on Nikon! Isn't the j5 mirrorless full frame? Nikon J5 "CX, CMOS, 13.2 mm x 8.8 mm", so a 1" sensor camera. It's barely more than half the size of APS-C sensor (24x16mm) FF sensor is generally around 36x24mm, that Nikon is a toy by comparison. I do remember hearing something about Nikon picking up Samsung camera tech, so given the impressive ILC offerings Samsung has come out with I hope Nikon will have something series for the mirrorless market soon. can you explain that further? whats the difference? I was looking at the j5 but I'm obviously not an expert. It said it's a full frame camera where I saw the specs, so I dunno... I use my D5 for pro shots and a smaller D50 for picnic shooting. The little j5 is a neat camera for it's class and is the worlds fastest camera according to Nikon research. It'd be a good first camera for a young photographer to be. I don't like mirrorless cameras myself because as you say they are like a toy compared to a pro camera. In November last year Nikon picked up a patent for a mirrorless aps-c camera lens, so the camera should be forthcoming. It also might be a good first camera for a young photog. A lot of the APS-C and smaller cameras are really good and still better than smartphone offerings depending on what you plan on doing with the images afterwards (printing large, cropping parts of the image). I myself currently use the Sony A7 (original) and it's far from a toy, the main thing they still lack a little is sports shooting responsiveness, both in terms of FPS, buffer clearing and AF speed. Other than that and lower battery life due to the use of EVF rather than optical VF the higher end mirrorless cameras are pretty good, many folks very happy with the performance of their Fuji/Oly M43 cameras. I had a CSC before I bought my last DSLR. After a week, I took it back and got another, smaller DSLR. 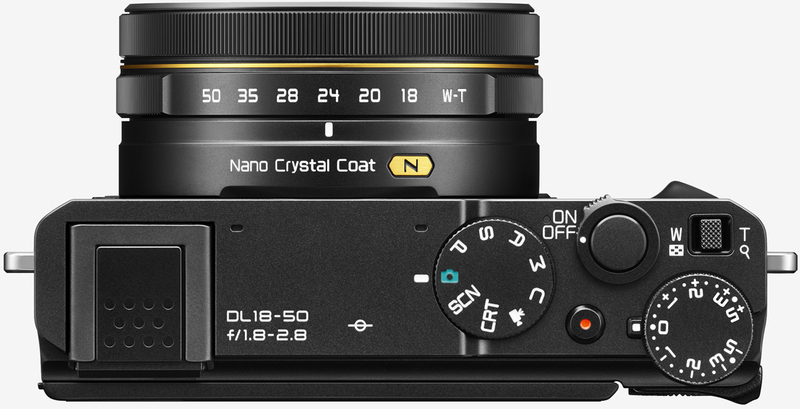 I'm years overdue for a compact digital camera but apart from Sony and Panasonic none of the makers seem to be able to incorporate an electronic viewfinder, which I consider essential, into the design. I keep an eye on what comes out but there seems to be little happening in terms of innovation and bringing down prices.